As parents you will obviously want the best for your children. You need to be fully informed about the choices available to help you to provide parental advice and guidance about the vocational or academic routes available post 16 and 18 years. Today young people have a huge variety of choices and many of them find the vocational route the preferred option which suits their learning style. An Apprenticeship is their first step into sound employment and a career. Companies SETA works with are keen to employ young people and develop their skills and abilities. 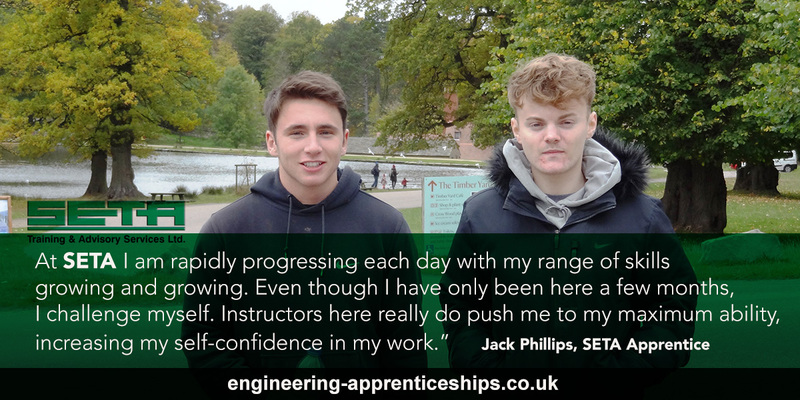 Young people chose the Apprenticeship route, because it can give them a broader career choice and increase their employability. Higher Education is now accepting vocational qualifications such as NVQ’s as an acceptable entry level onto many of their courses; many colleges often prefer students who have had work experience. Employers definitely prefer them, as vocational qualifications reflect the ability of the young people to perform in a job.  SETA is one of the leading Engineering Apprenticeship providers in the North West and has been helping young people start their engineering careers since 1966. SETA Apprentices have progressed into senior technician, specialist and managerial and director roles. Once we invite a young person in for “selection and assessment” on behalf of our employers you as parents will also be invited so you can view our facilities and also speak to our Chief Executive and /or other senior members of staff. You will also be able to ask about careers advice. 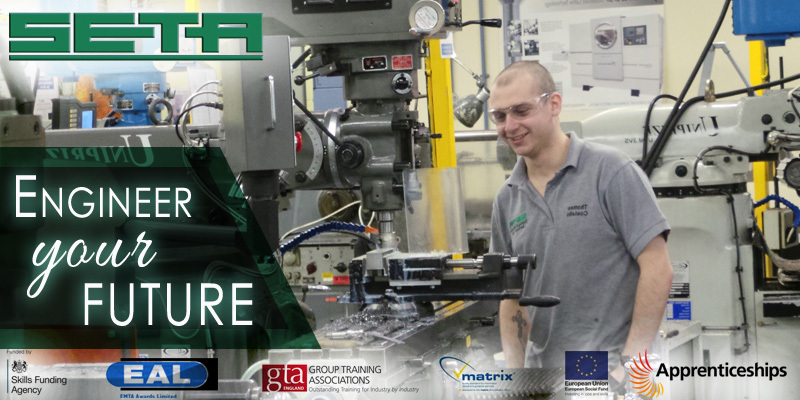 Each year SETA holds an Open Day during National Apprenticeship Week, that is a good opportunity to come and find out more about Apprenticeships and see the Engineering Training Facilities at our SETA Skills Academy in Stockport.